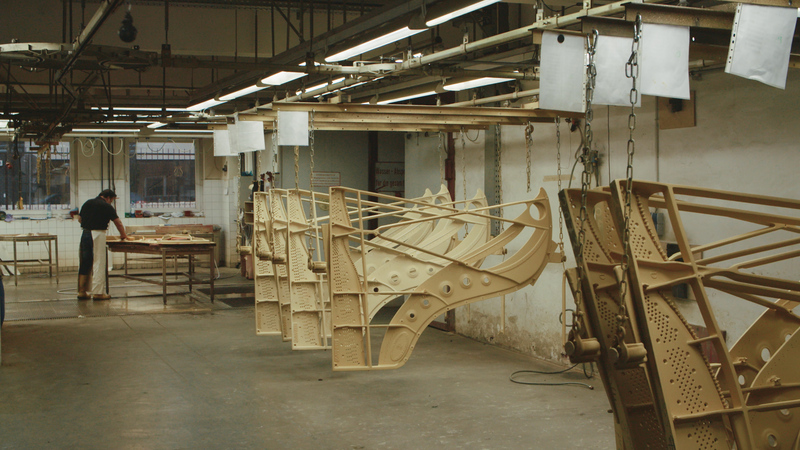 How do you make a film about the purchase of a piano? You could argue that taking one world renowned concert pianist, adding in a European destination and sprinkling with unlimited access to the Steinway factory, might be a good place to start! This was the pleasant situation we found ourselves in when St Mary’s Music School asked us to document the selection process for what is to be a once-in-a-generation purchase of a new Steinway Model B. 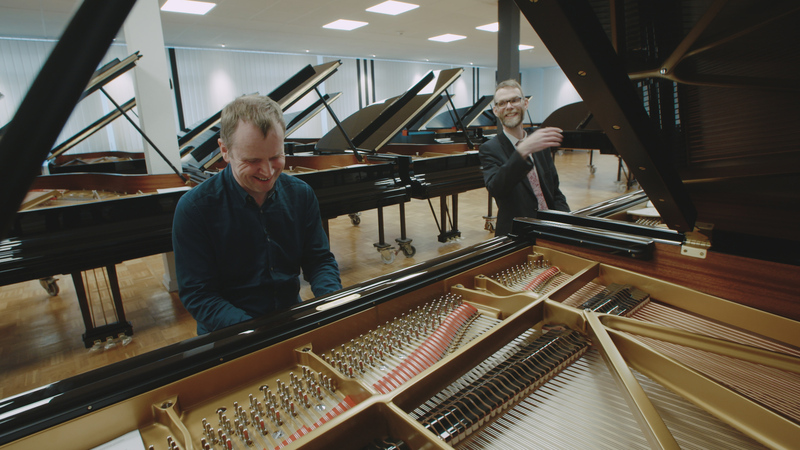 We returned from a 3 day shoot in Hamburg last month where we followed Steven Osbourne and Head of Piano, John Cameron as they put 5 selected pianos through their paces. 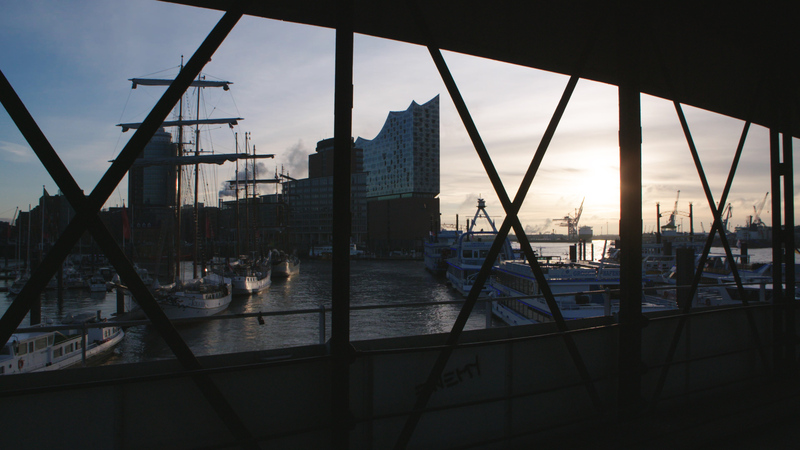 We also had the chance to gather location b-roll of the city itself (including the incredible Elbphilharmonie!) 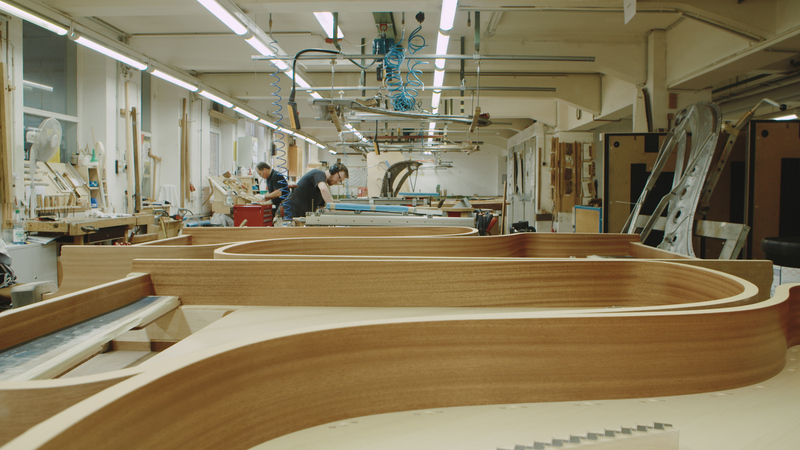 and the absolute luxury of a day in the factory filming the stages of manufacture that these exquisite instruments go through. 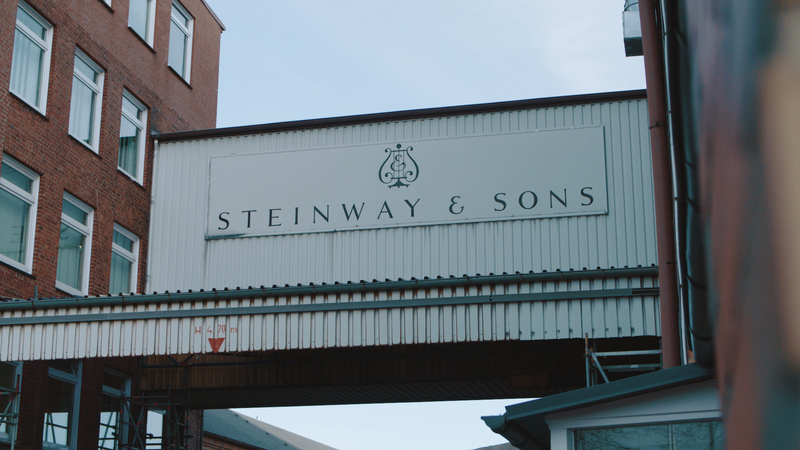 We’ve got 2 more days of filming in Edinburgh planned for early 2019 where we’ll see delivery of the piano to the school and the inaugural concert where Steven will perform. So lots to look forward to for what should be a very nice little film.